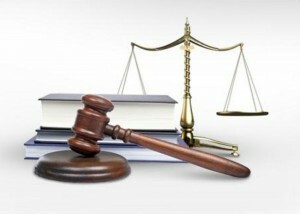 We provide services to clients of law firms and assume all corporate affairs. We provide services related to a wide range of company law matters, including, inter alia, drafting statutes, shareholders agreements, practices boards and general assemblies. We provide advice regarding the rights and obligations of members of the Board, compliance with company law and rules of Supervisors, the needs of listed companies, complex mergers, acquisitions and joint ventures. Also providing legal advice and full legal support in civil, commercial, corporate, tax and labor law. Writing and editing of statutes and contracts setting solution and changes all the corporate types. Writing practice board and general meetings. Publication of financial statements and submit them to the District. Our firm has dealt systematically with legal controls companies view the acquisition of part or all of their shares and in view of such consolidation. Our participation in the consolidation business in recent years is significant. We consider very important point of our result in the successful companies were under a severe crisis. Our firm has particularly extensive experience in retirement issues and contract management. Supports clients in negotiations of any kind and performs conventional mail below. We have developed extensive experience in matters relating to purchases and sales of property, control of their legal status in general and the status of their securities in particular in complex cases investment properties with serious problems (special scheme, forestry, urban planning and others) and special perspectives such as the exploitation of resources (quarries, mines and energy) organized farm (residential development, tourist development, etc.). 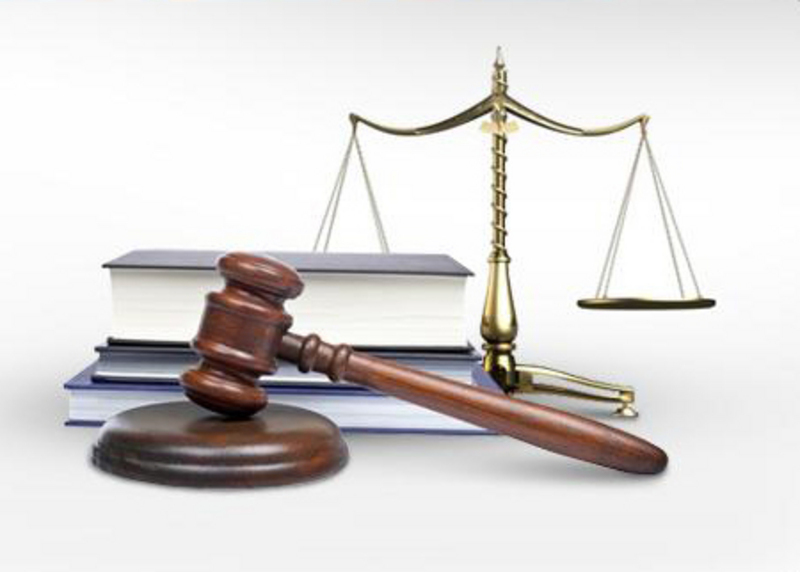 Our firm has extensive experience in conducting trials and arbitrations in the country. We represent our clients before all courts of the State Council, the Supreme Court and the Court and before all other civil and administrative courts, for matters relating to the subject of the specialized occupation of the office, protection issues personality political figures on compensation issues from civil liability of the public. We deal with handling litigation and arbitration, if necessary seeking the amicable settlement of disputes provided consistent with the success of the goals of our clients. The key partners attend all superior courts and courts in other grades. Our experience in arbitration settlements and technical expertise as arbitrators or as counsel is particularly extensive. We conduct arbitrations under the rules of the ICC, the TCG, and other international and national bodies. In recent years our participation in arbitration related to the subject of our specialty is intense and highly successful in the results.